The Halloween costume version of the "Back to the Future" shoes. Face it, your chances of actually getting a pair of 2016 Nike Mags are very small. But if the branding isn't that big of a deal to you, there's always the Halloween costume version of the sneaker, which is back up for sale ahead of Oct. 31 here. 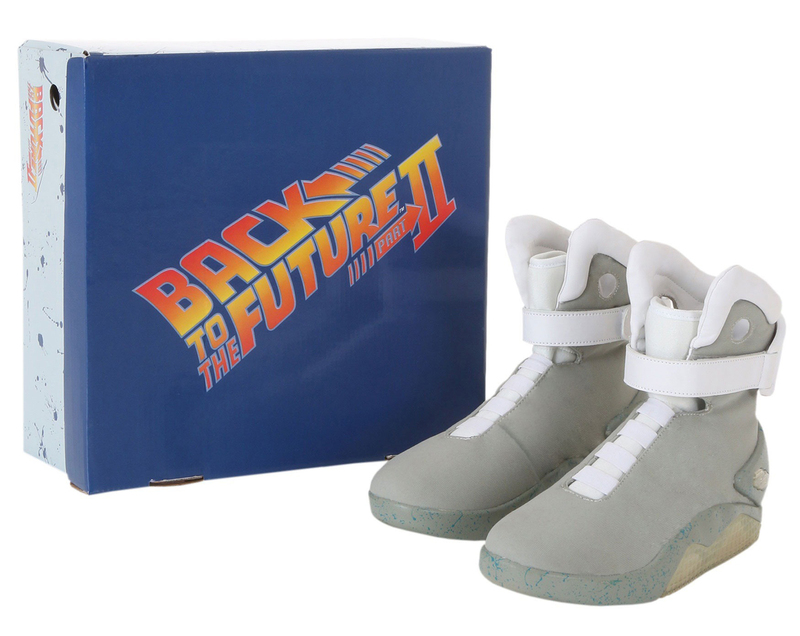 The shoes, which first surfaced in 2014, aren't associated with Nike at all but are officially licensed by Universal Studios, which distributed Back to the Future: Part II. 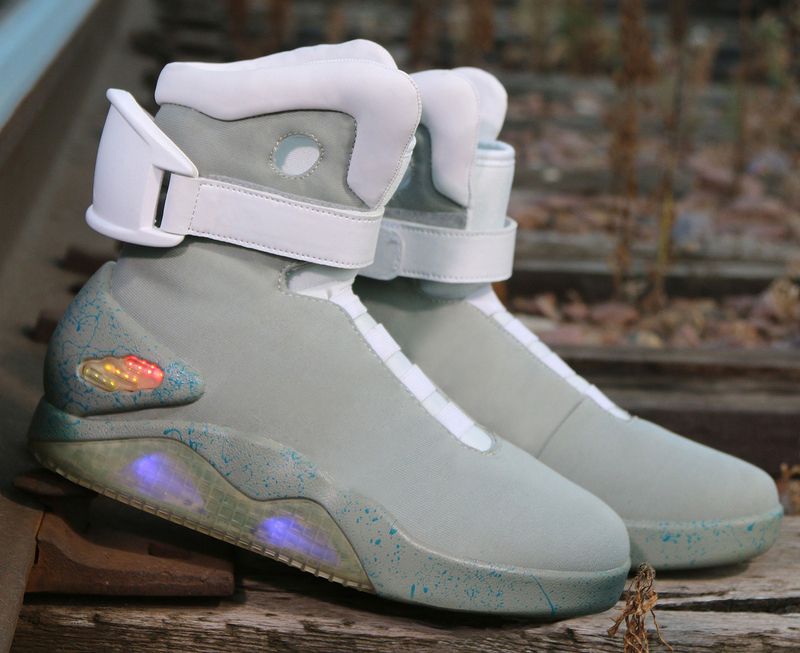 Those who have been following the various forms of Marty McFly footwear over the years will recall that there was actually quite a buzz around these wannabe Nike Mags when they first released, with pairs even going for over retail on eBay at one point.